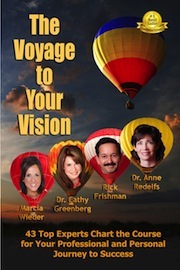 Dr. Anne Redelfs is Co-Author in Expert Insights Publishing New #1 International Bestseller, The Voyage to Your Vision! Expert Insights Publishing is proud to announce Dr. Anne Redelfs is Co-Author in the new #1 International Best-Selling Book, The Voyage to Your Vision: Top Experts Chart the Course for Your Professional and Personal Journey to Success and she has been inducted into the Bestselling Authors International Organization! 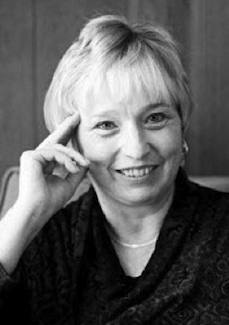 Dr. Anne Redelfs was born and raised in Beaver, Pennsylvania, a small mill town outside of Pittsburgh. She received a B.A. in Chemistry from Duke University and an M.D. from Tulane University. She trained in both pediatric and psychiatry residencies at Tulane-affiliated hospitals in New Orleans. Disgruntled by the excessive use of drugs on the mentally ill, she retired from a private practice in psychiatry to pursue independent studies in developmental psychology. She has published her discoveries in a book, The Awakening Storm. This is a story about the impact of Hurricane Katrina and the levee disaster on New Orleans and the impact of life’s storms and disasters on human beings. 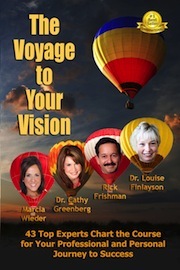 Dr. Louise Finlayson is Co-Author in Expert Insights Publishing New #1 International Bestseller, The Voyage to Your Vision! 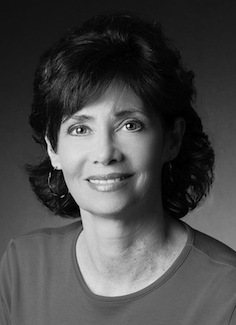 Expert Insights Publishing is proud to announce Dr. Louise Finlayson is Co-Author in the new #1 International Best-Selling Book, The Voyage to Your Vision: Top Experts Chart the Course for Your Professional and Personal Journey to Success and she has been inducted into the Bestselling Authors International Organization! Dr. Louise Finlayson grew up in a blue-collar family and neighborhood outside of Buffalo, New York. Not only did she graduate from high school and college with honors, but went on to graduate school where she earned a Ph.D. in clinical psychology. While at Harvard Medical School, she was invited to join the faculty, but that is not the path she chose. Instead, she has nurtured, cultivated, and shared her gifts in her 30 years as a clinical psychologist in private practice, in 15 years as a transformational coach and motivational speaker and a 25-year yoga meditation practice and other expansive personal growth programs. Drew Hunthausen is Co-Author in Expert Insights Publishing New #1 International Bestseller, The Voyage to Your Vision! 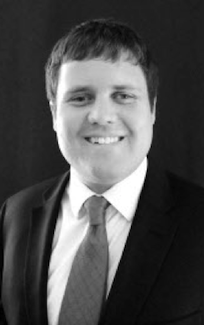 Expert Insights Publishing is proud to announce Drew Hunthausen is Co-Author in the new #1 International Best-Selling Book, The Voyage to Your Vision: Top Experts Chart the Course for Your Professional and Personal Journey to Success and he has been inducted into the Bestselling Authors International Organization! As an 11-year-old, Drew Hunthausen lay unresponsive in a coma day after day; the doctors didn’t hold out much hope. At one time about 10 days into his illness, Drew’s family was informed that he would likely die or be a vegetable on a feeding tube. They didn’t think he would make it through the next couple days. However, it is clear that God’s plan for Drew on this earth was not complete. After enduring a torturous three-month coma brought on by bacterial meningitis, he began to wake up, only to find he had lost his eyesight and much of his hearing. The resulting journey would be one filled with very significant challenges. Today, as an adult who has graduated from college with a degree in Sociology, Drew wakes up each morning with a different kind of vision. He delivers a message of hope and encouragement, and thatanything is possible! You will no doubt walk away with a renewed sense of purpose and meaning for life after hearing Drew share his remarkable story. 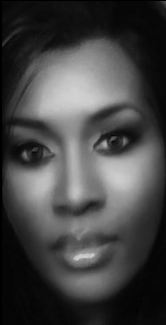 Sabrina Williams is Co-Author in Expert Insights Publishing New #1 International Bestseller, The Voyage to Your Vision! Expert Insights Publishing is proud to announce Sabrina Williams is Co-Author in the new #1 International Best-Selling Book, The Voyage to Your Vision: Top Experts Chart the Course for Your Professional and Personal Journey to Success and she has been inducted into the Bestselling Authors International Organization! Sabrina Williams is a Bestseller Author and she has diversified finance and business experience as a licensed Mortgage Broker, a licensed Insurance Agent, Project Manager, Real Estate Manager, HBB Owner and she is a National Media Branding Consultant along with being a member of the Legacy 360 Dream Team. She began to write books as a platform to raise awareness that will bring about unity and raise funds for a pilot program that will assist in improving the quality of life and the lives of loved ones. Her plans are to Petition the President of America to meet with the legacy 360 Dream Team in person to discuss an anticipated Nobel Prize winning Concept that will bring about an epic change! Help her to make the world a better place by signing her petition, buying a book and spreading the word. 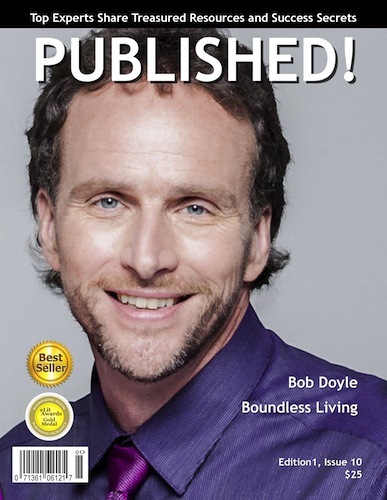 featuring Bob Doyle has been released. 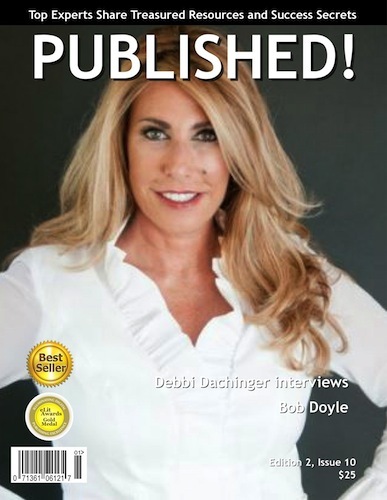 featuring Debbi Dachinger‘s interview with Bob Doyle has been released. 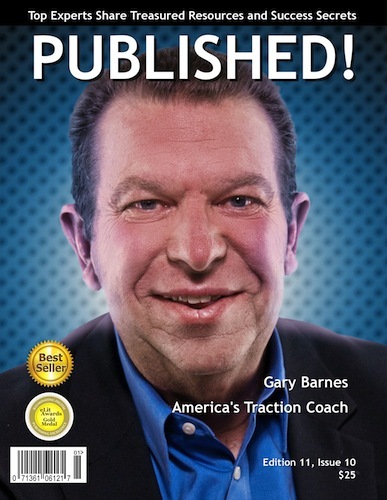 featuring Gary Barnes has been released.